The Montana Tire Dealer's Advisory Council is comprised of Tire Dealers in Montana and is a part of the Montana Retail Association. 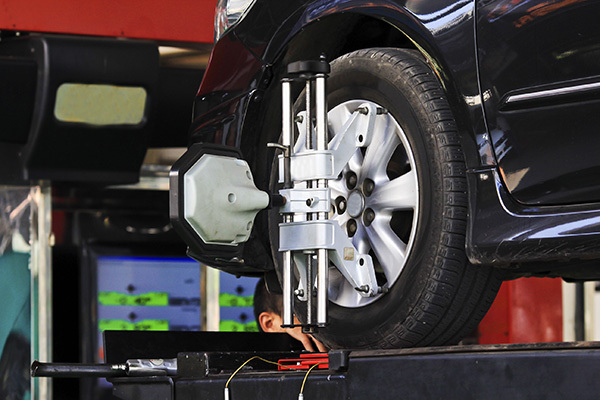 The Council’s job is to make sure that Tire Dealer’s interests are known to the Retail Board. The Council meets once a year and is represented by two dealers on the Retail Board. MTDA is represented in Washington, DC by the Tire Industry Association (TIA). The Annual TIA Convention is held each November in Las Vegas.